Are you aiming to run your own ICO, Digital Asset or Crypto-Currency? We create it for you and are accompanied by you to run it into the best way. 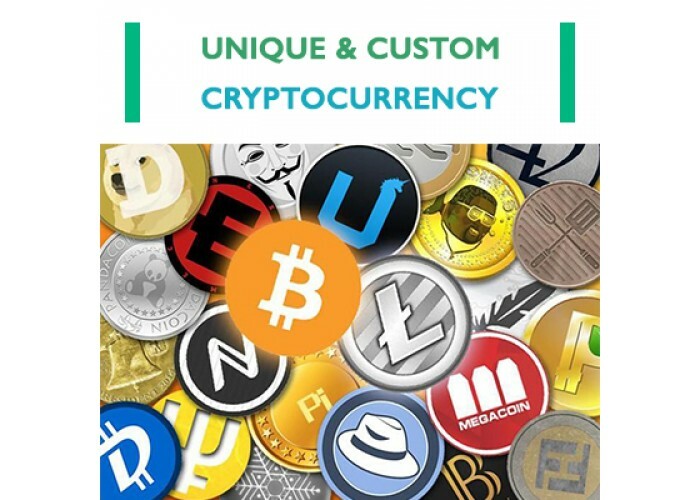 You can choose between any available coin in the market or have your own idea. We create it for you. This is a complete package so that you do not need any other thing. It can be a token or coin regarding the coin or idea you will tell us. We design and integrate everything from symbol image to wallet. Everything will be delivered to you and you really own it with full access to everything and source code. 1- First of all, purchase the product is needed. 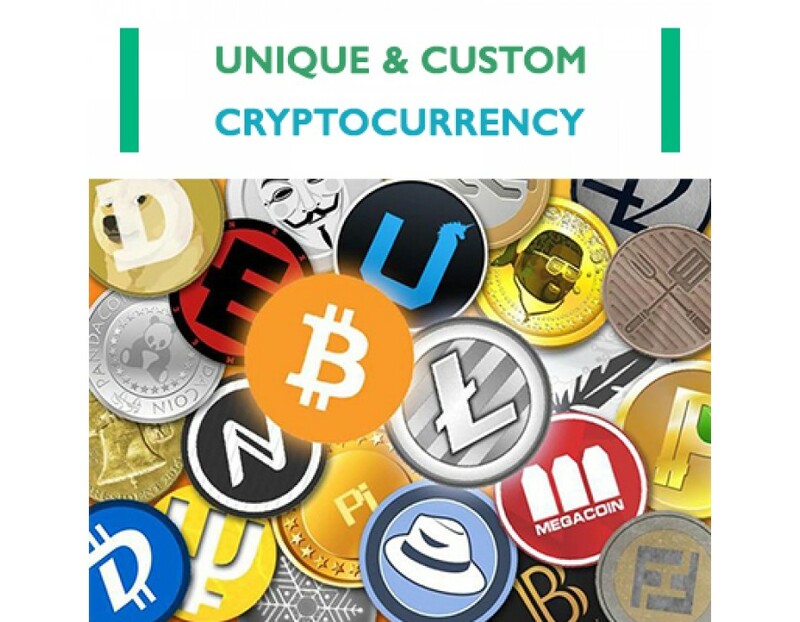 3- We design and create it for you and the coin website as well. 4- ICO website will be created by us. 5- Token sale will be published for you. 4- If wallet needed we create it. 5- A complete guide comes with that how to manage it. 6- We set lunch date on various sites.